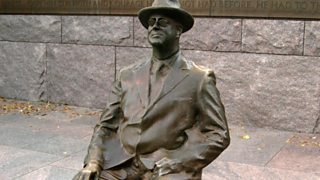 Was Franklin D Roosevelt the first 'modern' President? Listen to an interview with David Remnick on BBC Radio 4's Front Row. 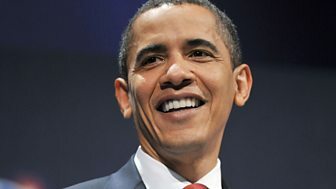 Read his retrospective piece about Obama's first term in The New Yorker.